To many people, the idea of painting your home in winter sounds like a crazy idea. But it’s actually the perfect time to paint the exterior of your winter is an excellent time to paint your home? 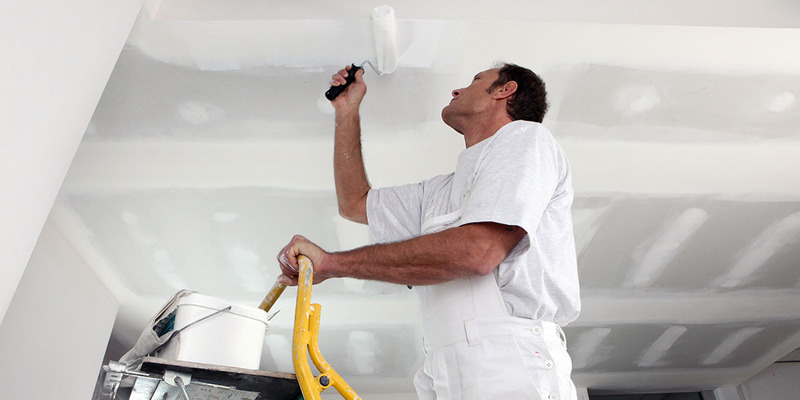 Builders and property developers don’t wait for spring time to hire a painter and neither should you. Today’s modern paints will dry quickly and adhere well. Here’s four great reasons to hire a professional decorator and start your painting project today. Painting your home in winter makes great sense! You won’t have problems with humidity, which can happen in summer. A humid environment will slow down the dry time for paint. It also makes it physically more challenging in a hot environment. 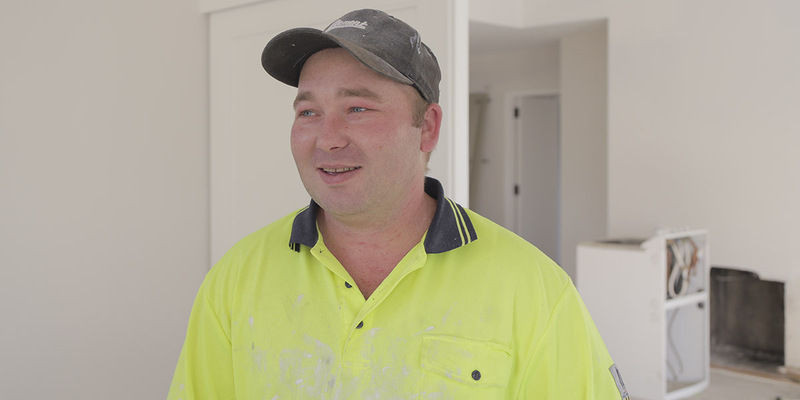 Tradies are not as busy and are often readily available for winter work. Often they’re flat out and can be booked months in advance in spring and summer. You might be able negotiate a better price. During the off season a tradie may lower their prices to get your work. 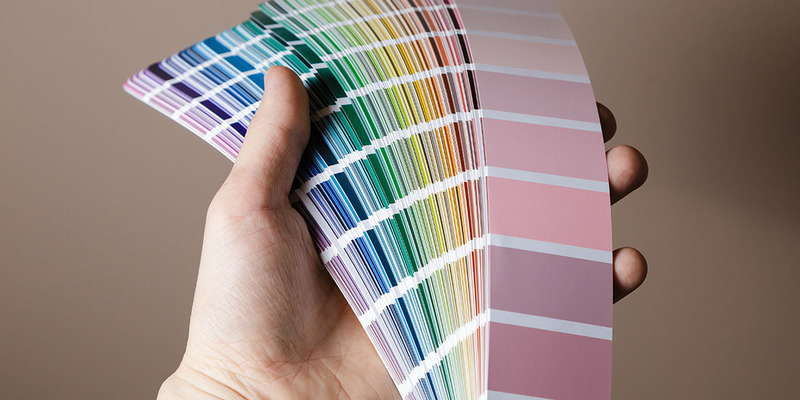 Painting now will maximise the value of your home, especially if you’re planning on selling it during the spring. 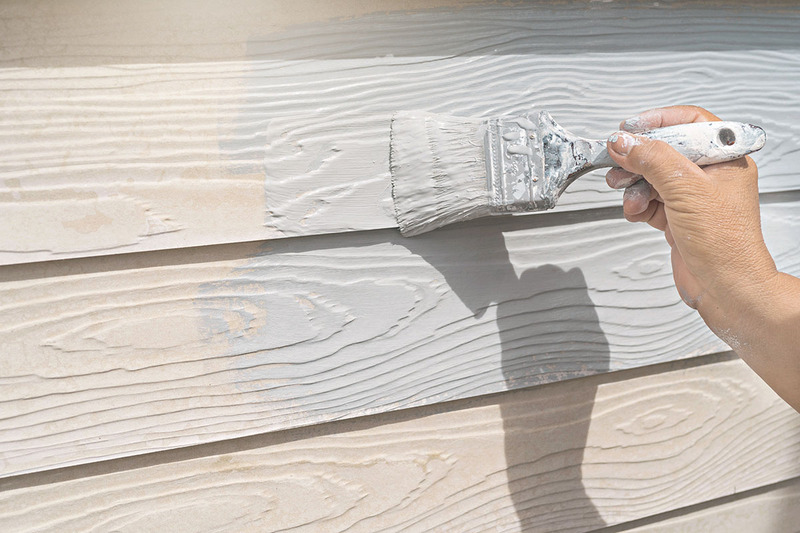 If they weren’t enough incentive, painting your home in winter leaves the warmer months free. You’ll be able to entertain, host BBQ’s and fully use every part of your home in summer! Head to the estimates page for a rough idea of the cost of your project, and post a job to source trustworthy and reliable tradesmen at a great price.